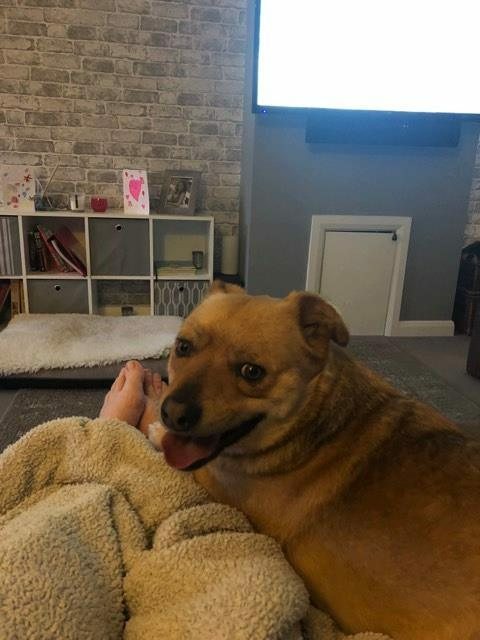 Herbie is a 2-3 year old female Cross-Breed and is in foster in Kent. 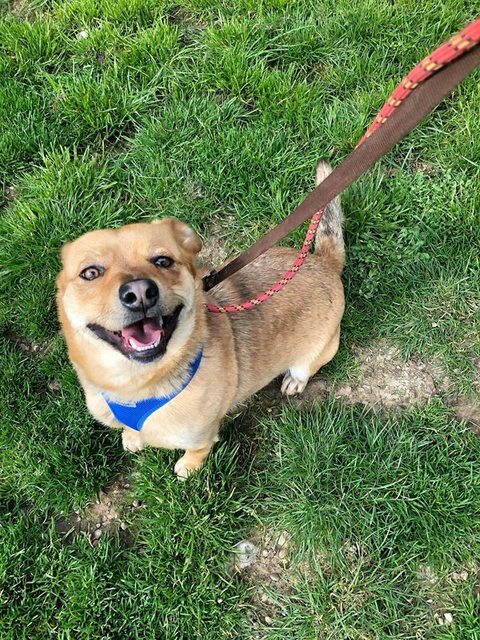 Good with children and other dogs, he is a lively boy and would love a home where he can enjoy an active lifestyle. Herbie walks well on a lead and is house trained too. He likes sleeping on human beds but is crate trained too. 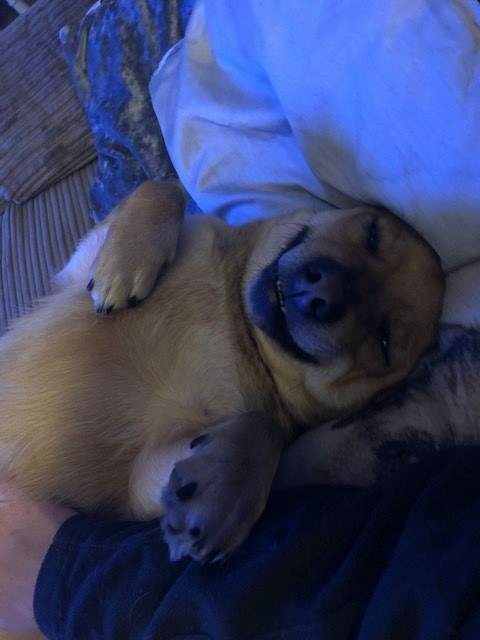 This smiler really will bring joy to his new family. In foster in Biggin Hill area.